VasoCARE: Advancing quality home care in treating Lymphedema, Venous Stasis Ulcers, Diabetic Foot Ulcers, Claudication Limb Pain, PTS, and the prevention of Deep Vein Thrombosis. 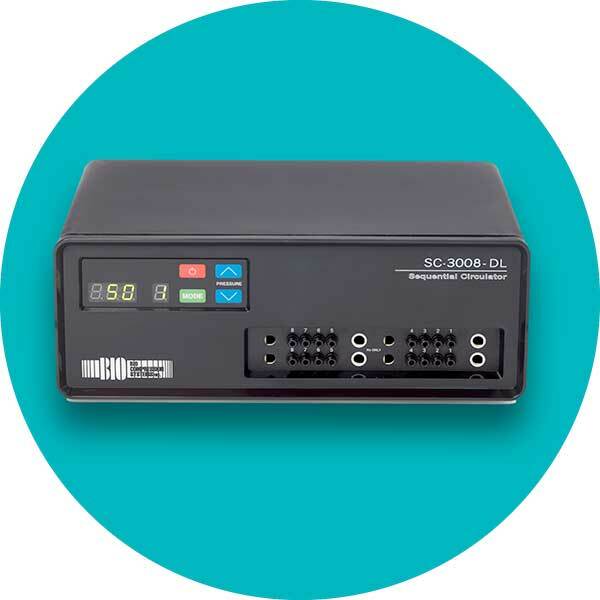 Our goal: We deliver quality home care therapy devices while reducing overall costs. Bio Compression’s line of pneumatic compression devices are proven in providing calibrated, gradient compression in treating edema, lymphedema, and venous stasis ulcers. 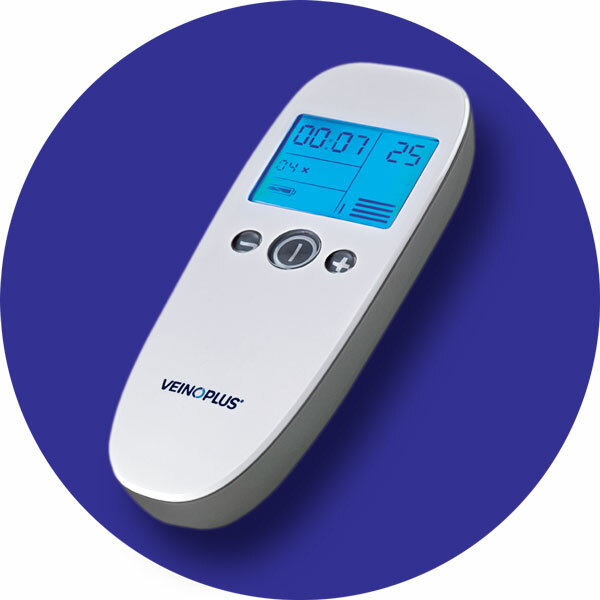 The VeinOPlus® Vascular device provides electrical muscle stimulation to calf muscles to successfully treat intermittent claudication limb pain, chronic edema, post thrombotic syndrome, and ulcerations of the foot and/or legs. 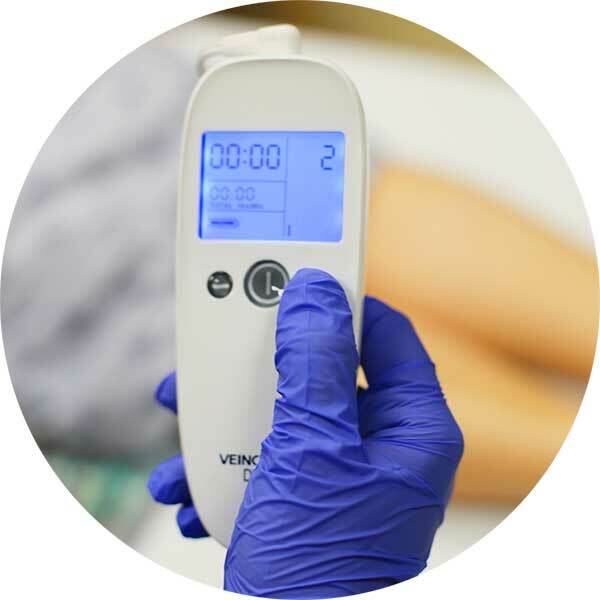 The VeinOPlus DVT is an ultra-portable device for DVT prevention in immobilized hospital and home-bound patients by treating calf muscle pump dysfunction, the underlying leading cause to venous stasis.